So, he opened a restaurant - the first Chick-fil-A restaurant - in Atlanta’s Greenbrier Mall, becoming a pioneer of what’s known today as the mall food court. And while Chick-fil-A has expanded beyond malls to suburbs and city centers from coast to coast, one thing remains constant five decades later – Chick-fil-A and shopping malls are still a perfect duo. Chick-fil-A will broaden its long-term commitment to the New York area on Sept. 27 with a new restaurant in the Staten Island Mall. “I’m thrilled to open Chick-fil-A’s sixth restaurant in New York City and first in the Staten Island community,” said Roosevelt Board, the local franchise Owner/Operator for the Staten Island location. 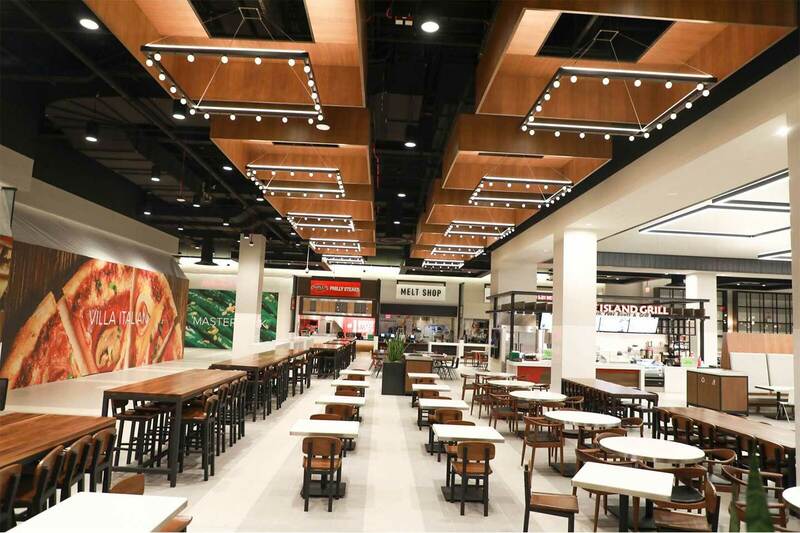 Like shopping centers across the country, Staten Island Mall is in the midst of a revitalization. A 242,000-square-foot expansion is adding more dining, shopping and entertainment options as well as adopting a “food district” trend that will include lounge style seating, large-screen TVs and free WIFI. 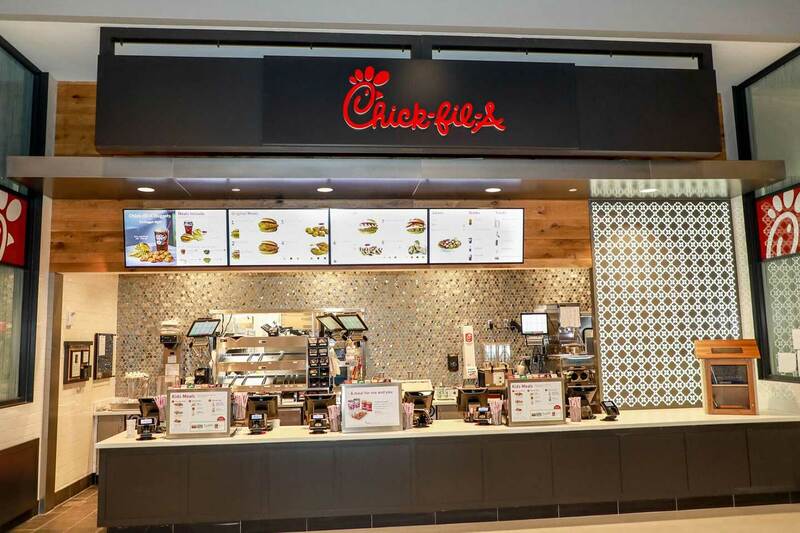 The new location joins the ranks of nearly 300 Chick-fil-A restaurants located in shopping malls nationwide from Florida to California. “I’m excited about the future of the Staten Island Mall and I can’t wait to serve our new guests,” says Board.